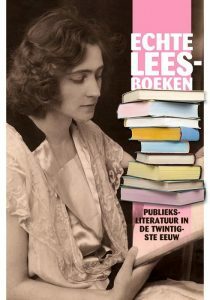 The importance of a minor language in the field of world literature. 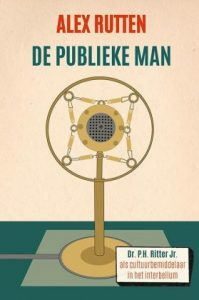 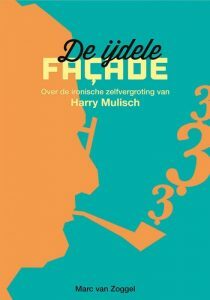 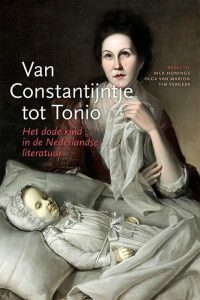 Dutch literature is increasingly understood as a network of texts and poetics connected to other languages and literatures through translations and adaptations. 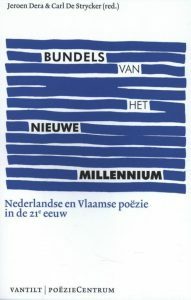 In this book, a team of international researchers explores how Dutch literary texts cross linguistic, historical, geophysical, political, religious, and disciplinary borders, and reflects on a wide range of methods for studying these myriad border crossings. 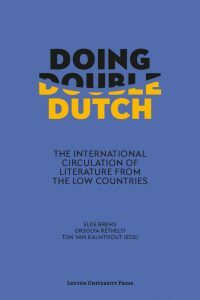 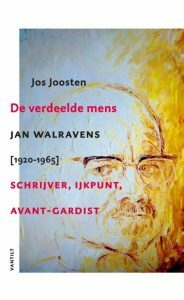 As a result, this volume provides insight into the international dissemination of Dutch literature and the position of a smaller, less-translated language within the field of world literature.